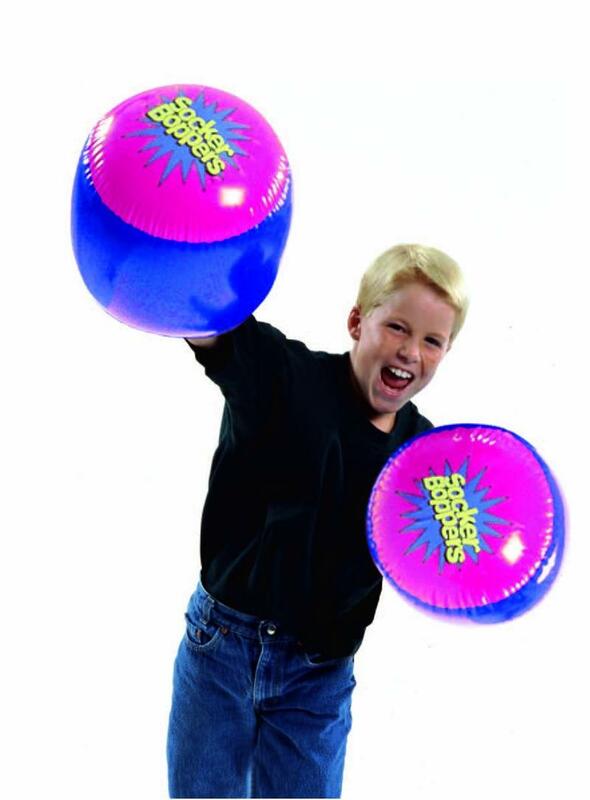 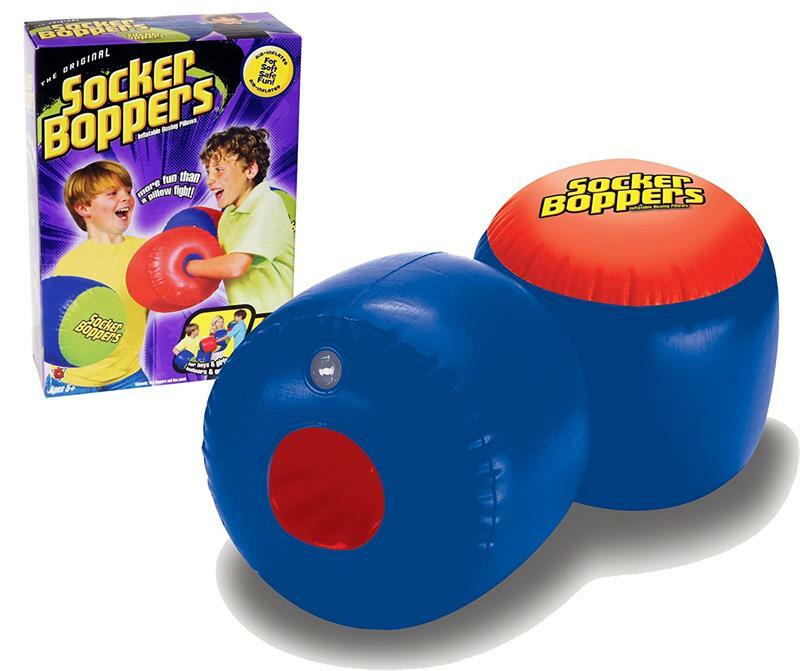 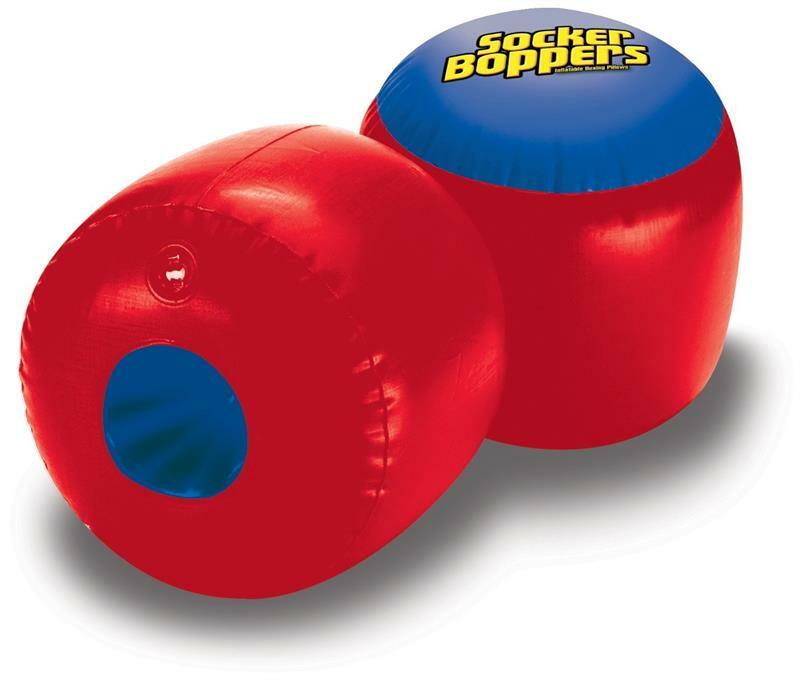 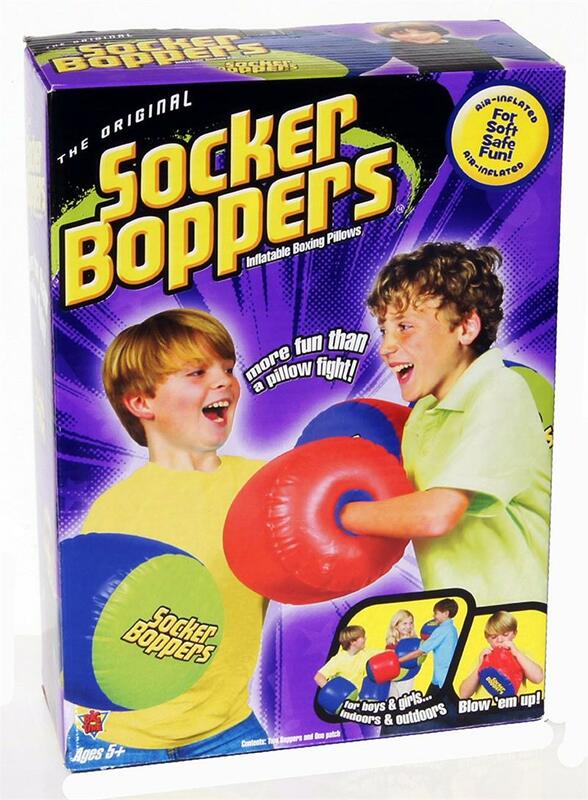 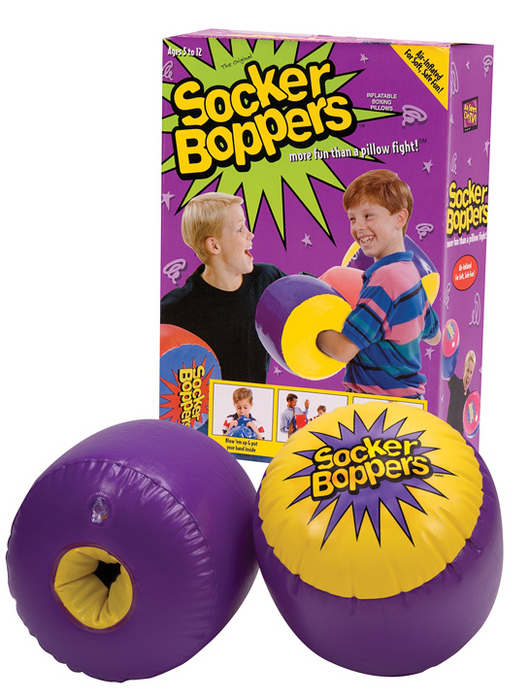 Inflatable boxing pillows for soft, safe fun! 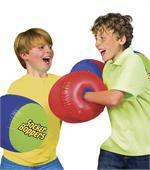 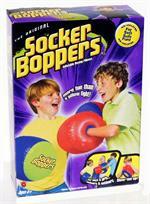 More fun than a pillow fight! 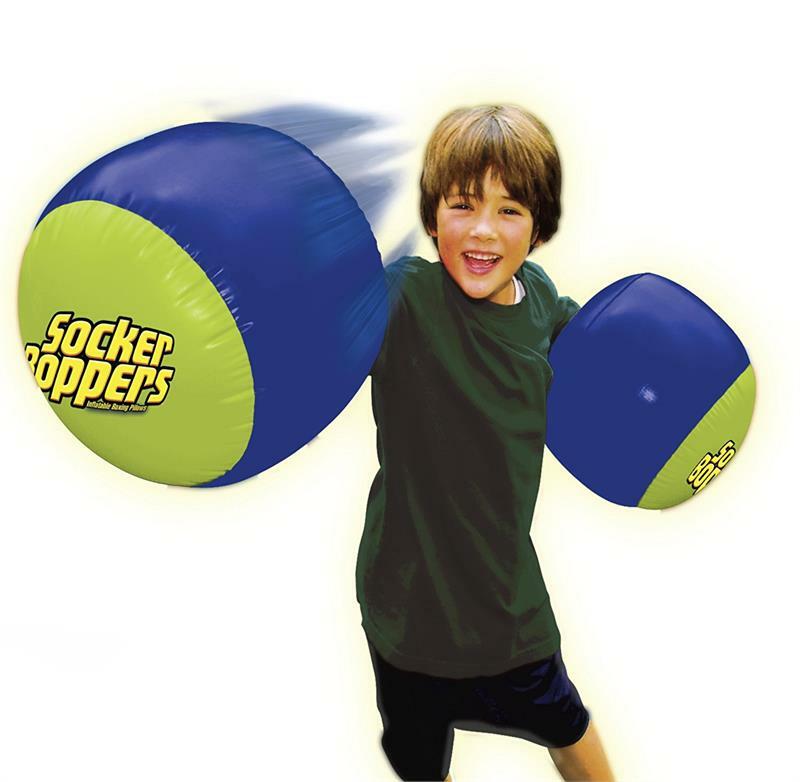 - Patented double-cavity air chamber cushions wrist and hand. - Oversized deluxe no-leak air valves for quick, easy inflation. - Super Heavy-Duty 12-Gauge Vinyl For Rugged Durability. - Fun for all ages (over 5).